96 designs of Spanish-language Greeting Cards, suitable for all occasions. 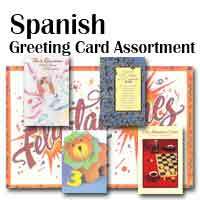 Take advantage of this dynamically growing market segment with our top-selling quality Spanish Greeting Cards. 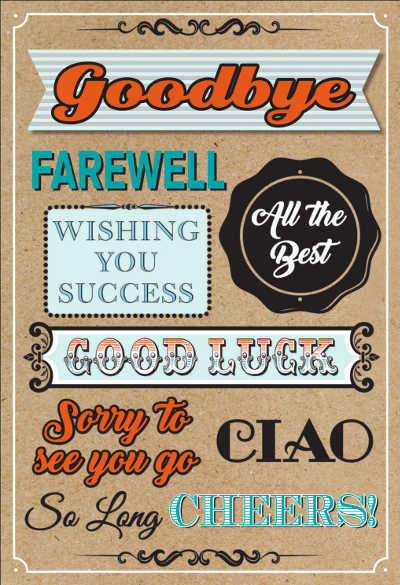 Your customers will love these quality Spanish Greeting Cards and come back to buy again and again. Each design packed in either 6's with matching envelopes. An optional 96 pocket spinner is also available.